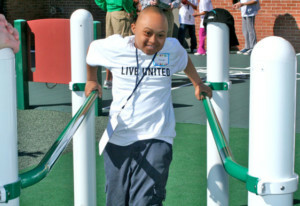 United Way of Ventura County is focused on increasing access to preventative health care and the promotion of healthy behavior. 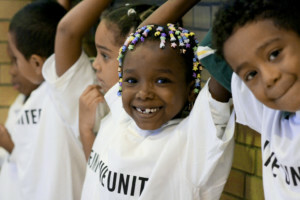 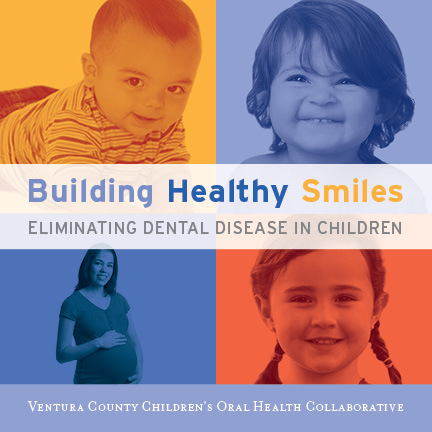 Through the Building Healthy Smiles Initiative, UWVC and its partners work to eliminate dental disease in children in Ventura County through education, care coordination, and advocacy. 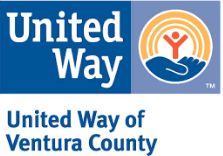 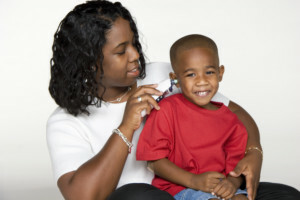 United Way of Ventura County’s participation in the FamilyWize Discount Prescription Drug Program saves families up to 30 percent on the cost of prescription drugs. 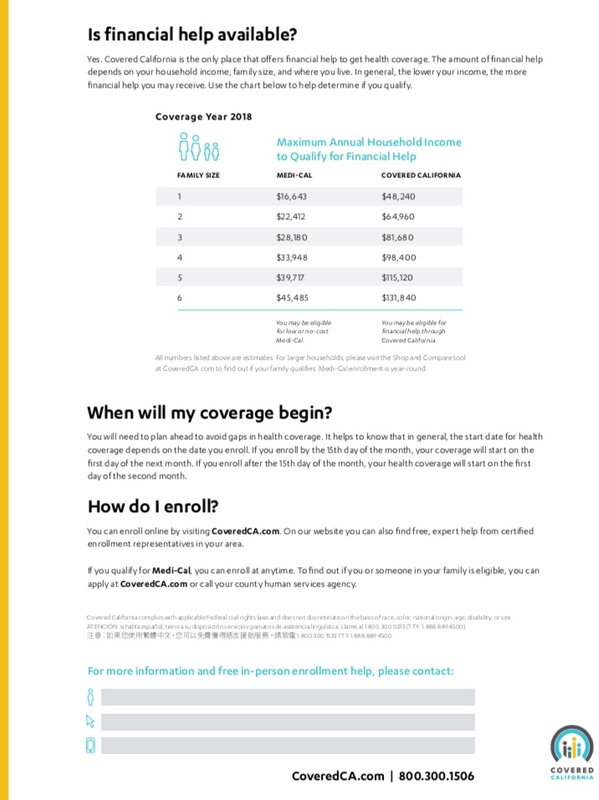 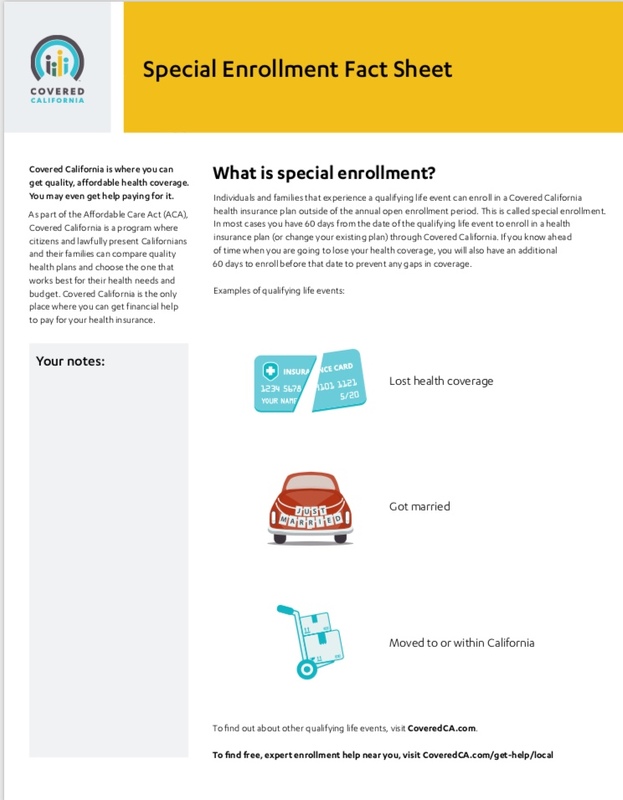 In Ventura County, over 11,000 individuals now saved $1.1M in prescription drug costs.